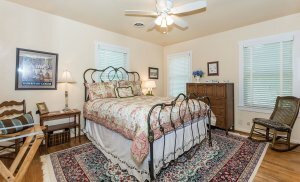 Das Mueller Haus is a recent renovation located just minutes away from downtown. 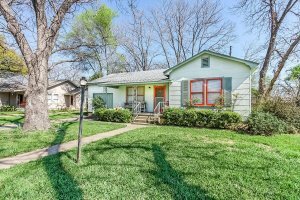 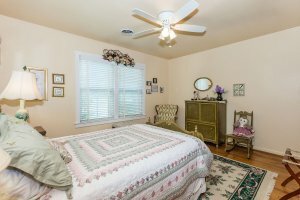 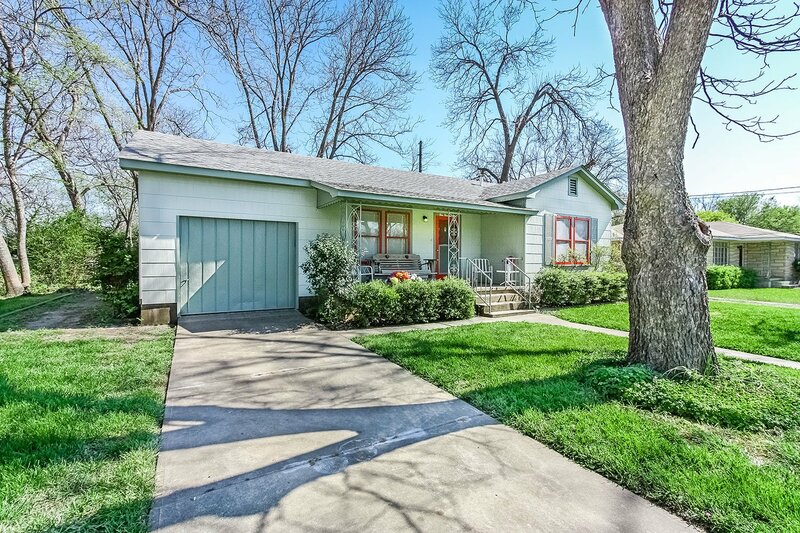 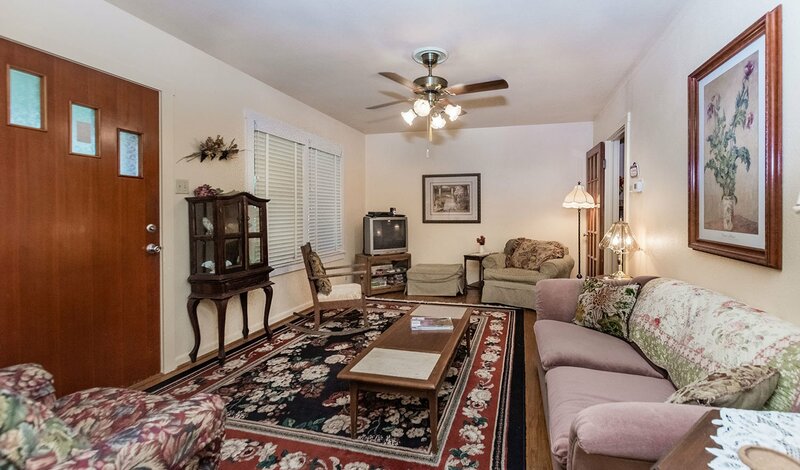 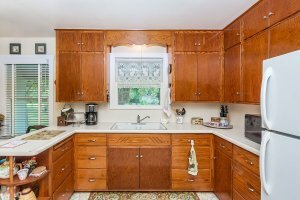 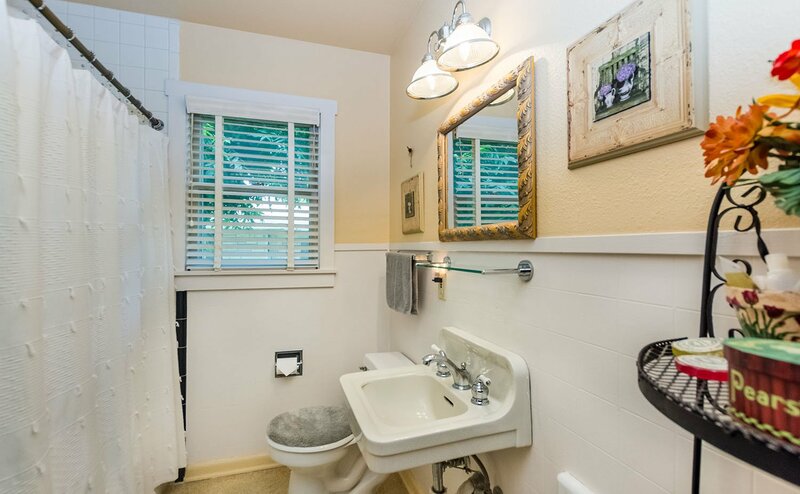 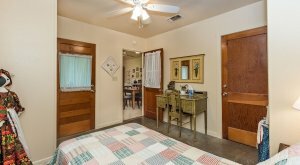 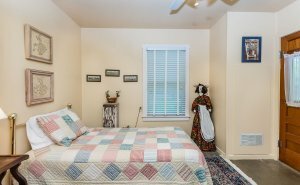 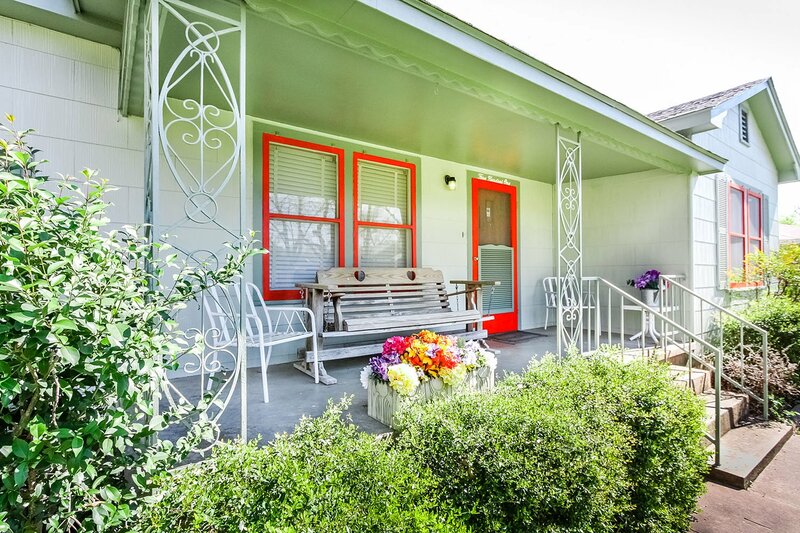 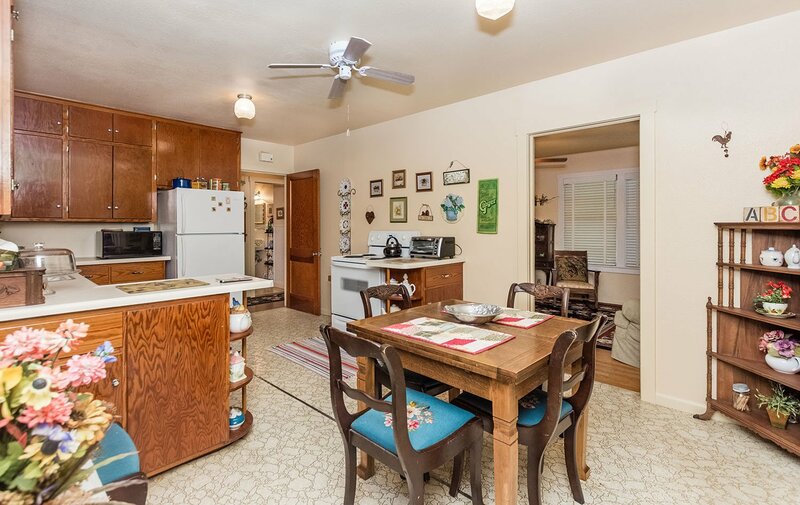 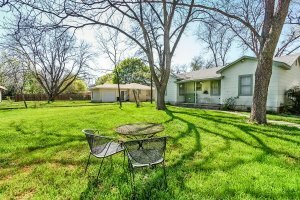 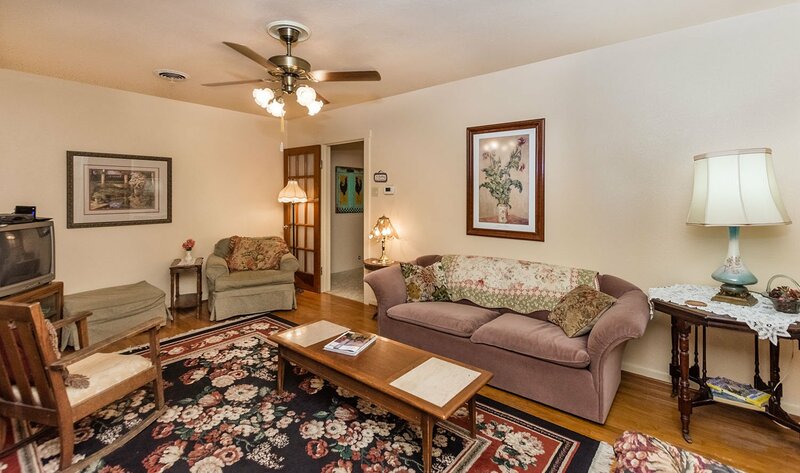 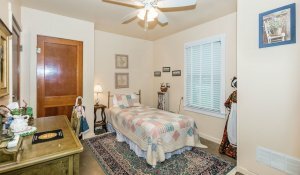 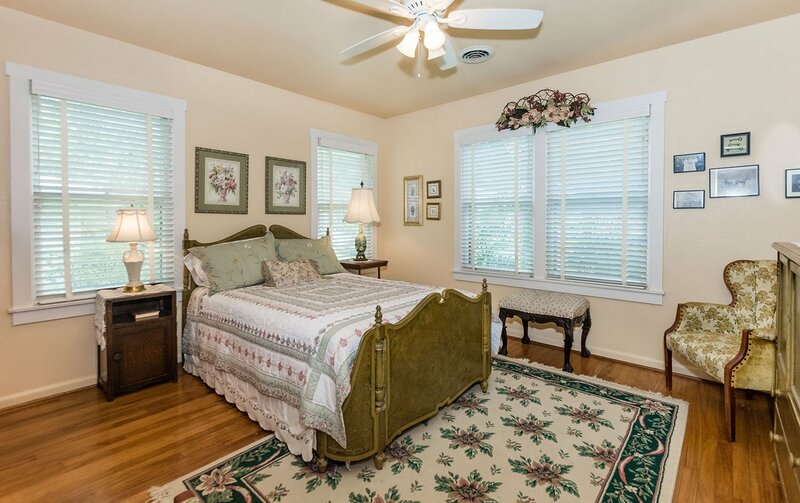 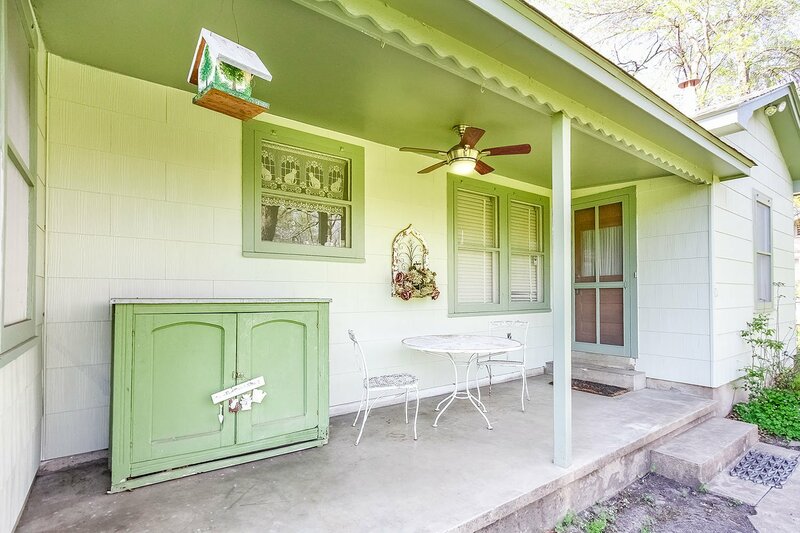 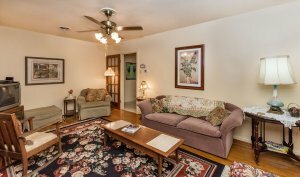 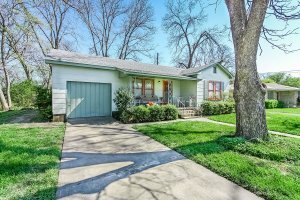 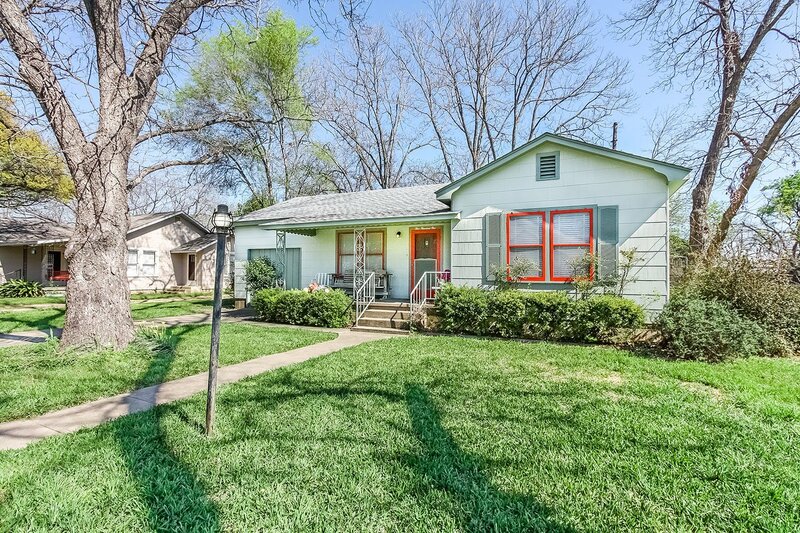 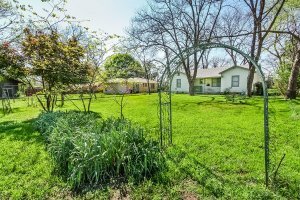 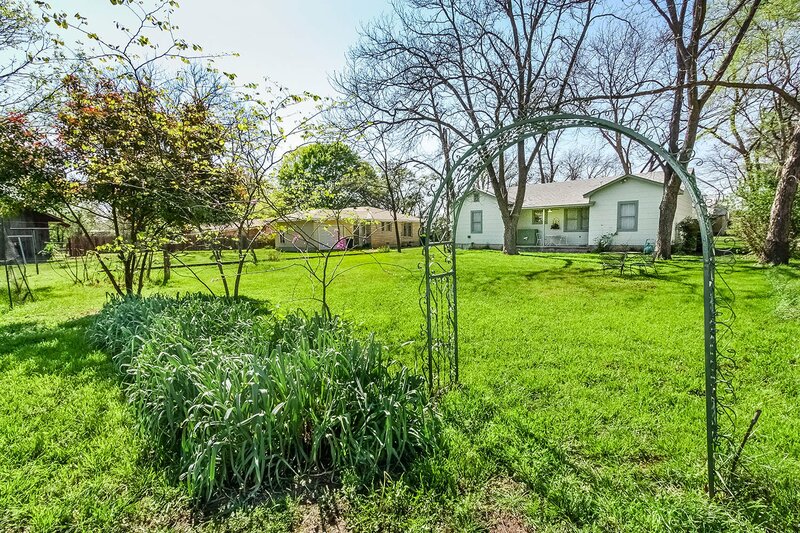 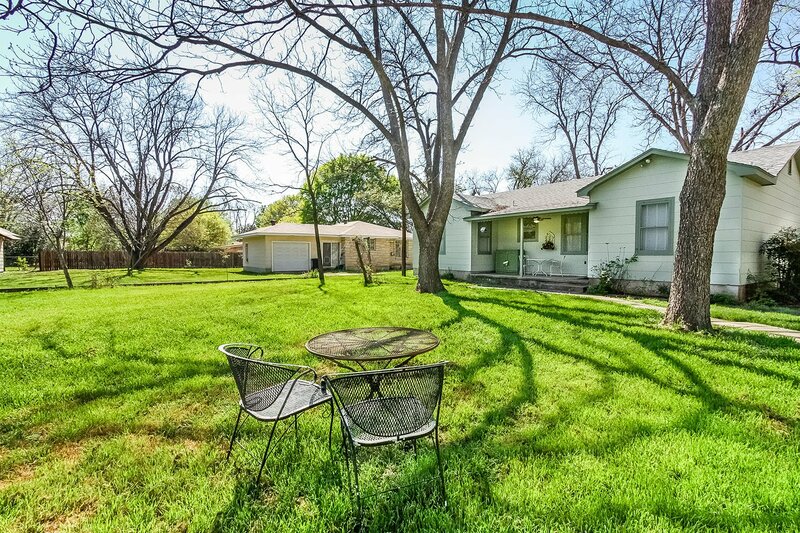 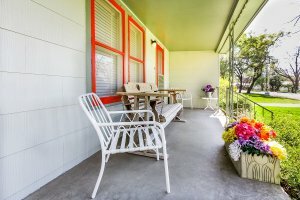 This 1940’s vintage cottage is typical of Fredericksburg’s homes built in that period. 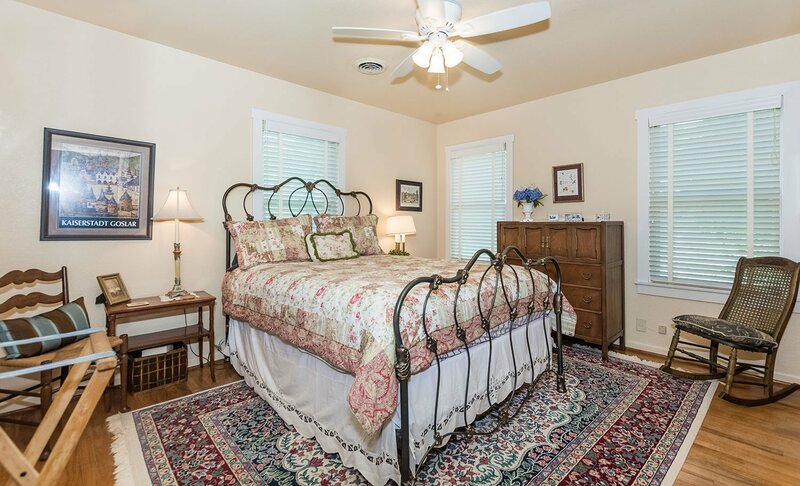 The overall decor is antique with contemporary pieces sprinkled about for comfort. 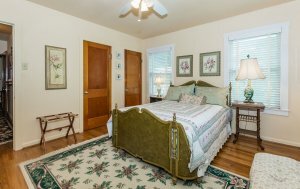 The guesthouse features all hardwood floors and a big back yard. 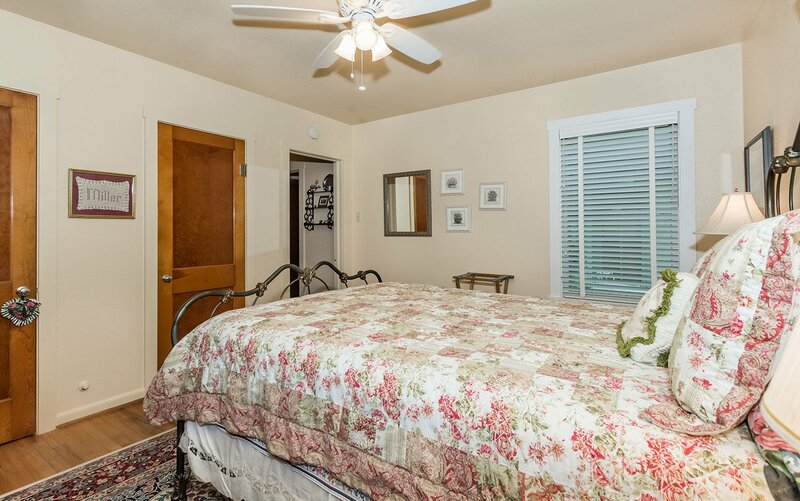 There a two major bedrooms - one bedroom has a queen-size bed and the other has a full-size bed. 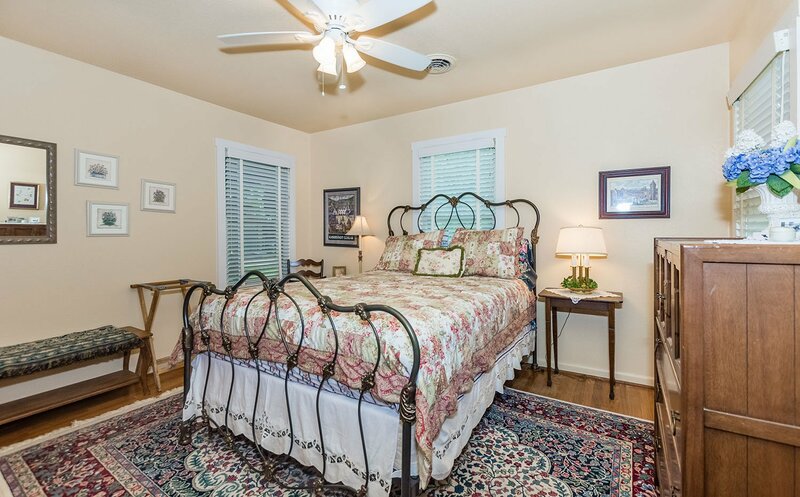 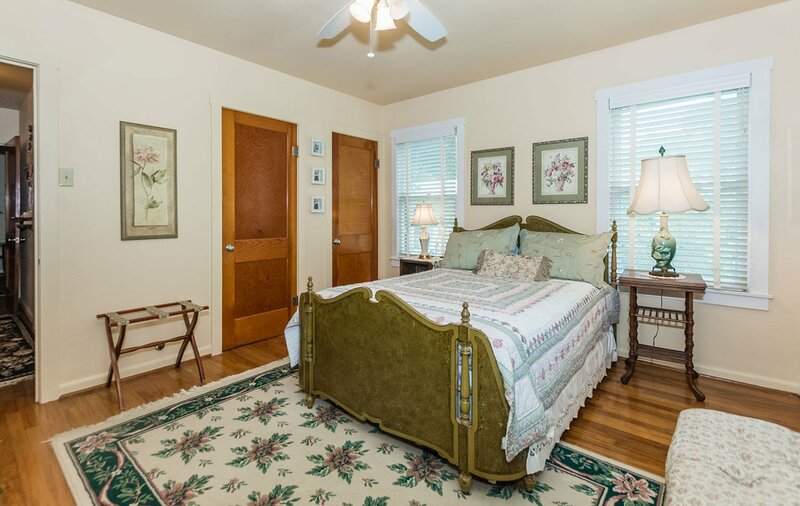 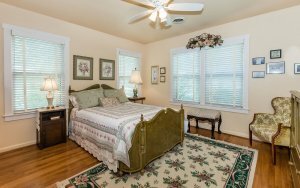 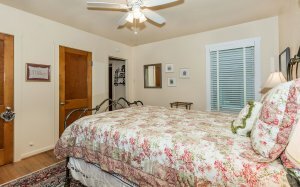 In addition, there is a twin bed in a third small bedroom. There is a full bath with tub and shower. 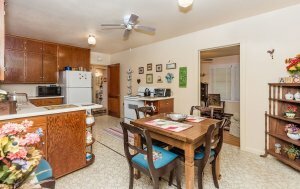 The kitchen is spacious and has a stove, oven and large refrigerator. 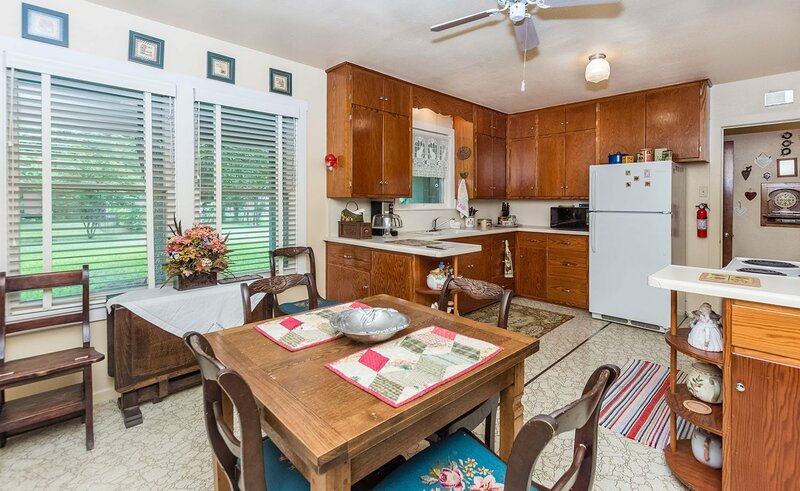 There is also a microwave, and coffee maker furnished for your use. 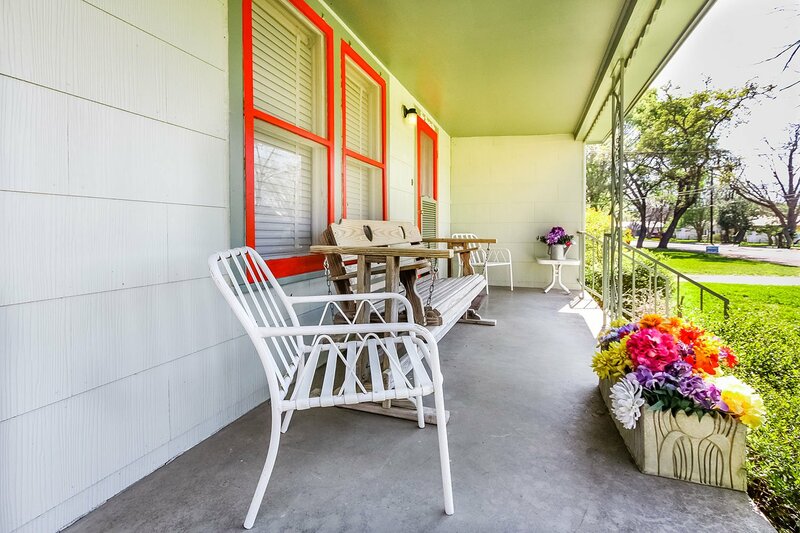 An ideal retreat for a family, a group of friends, or a couple.